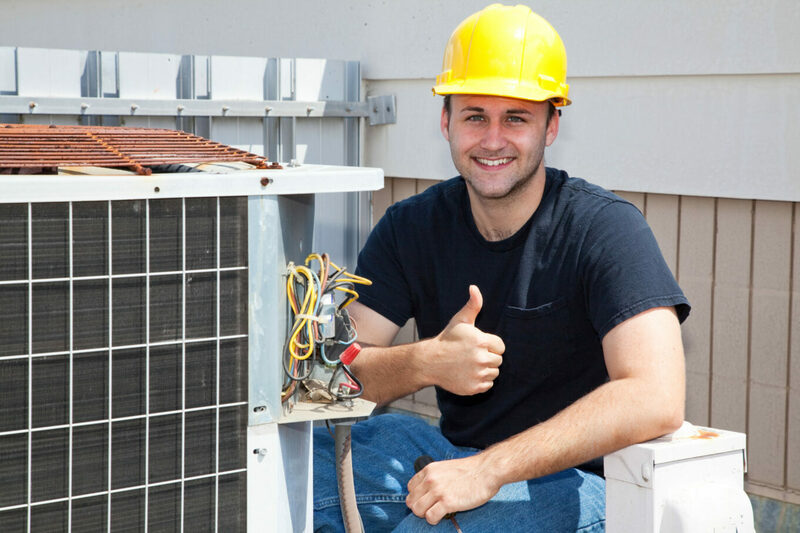 Brockhaus Electrical and Air Conditioning is locally owned and operated offering two unique services for residential and commercial customers: air conditioning and electrical services. We provide a complete line of residential and commercial electrical services to satisfy your every need. We provide high-quality air conditioning services to residents and businesses in New Orleans, West Bank, Jefferson Parish, St. Bernard Parish, and St. Tammany Parish. Need Service? Call 504-577-1010 or Request A Quote today! Brockhaus Electrical & Air Conditioning is an Accredited Business with an A+ Rating by the Better Business Bureau. BBB's Business Review Reliability Report. 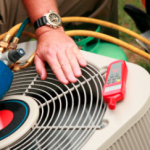 Professional Services With over 20 years of experience, we specialize in air conditioning and electrical services. We offer our customers a wide variety of services, including electrical upgrades, rewiring, remodeling and circuit breaker box change outs. In regard to air conditioners, we specialize in repair, sales, and installations. Call Brockhaus Electrical and Air Conditioning today at 504-577-1010 to add our bi-annual AC service agreement for the summer and winter for only $190.00. Louisiana programs and state and federal tax credits are available for Louisiana residents to help people improve the energy efficiency of their homes and businesses. CLICK HERE to learn more about the programs and tax credits that may be available to you! © Copyright 2015 Brockhaus Electrical and Air Conditioning. All Rights Reserved. Designed by DiGi Marketing Group, llc.